The Da Vinci Science City in Easton, PA is located 20 miles from the birthplace of the steel industry that spawned the U.S. industrial revolution. 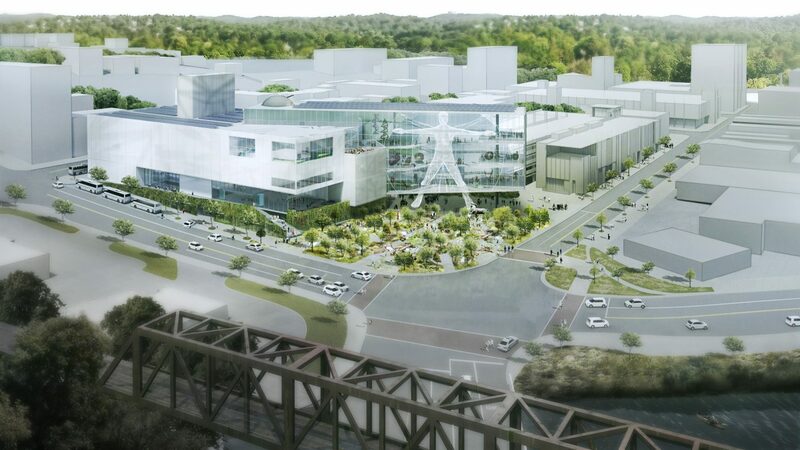 This new science center is inspired by its geographic location, and by the work of Leonardo DaVinci. It will highlight his process of exploration through curiosity and observation. It will also serve as a hub for STEAM education and a catalyst for economic development in the Lehigh Valley. Science City will take full advantage of state-of-the-art exhibit technology, advanced building and construction techniques, the ubiquity of the internet and personal computing technology, and a one-of-a-kind site to create a program that is compelling, inspiring, and fully reflective of the intrinsic qualities of the greater Lehigh Valley region. 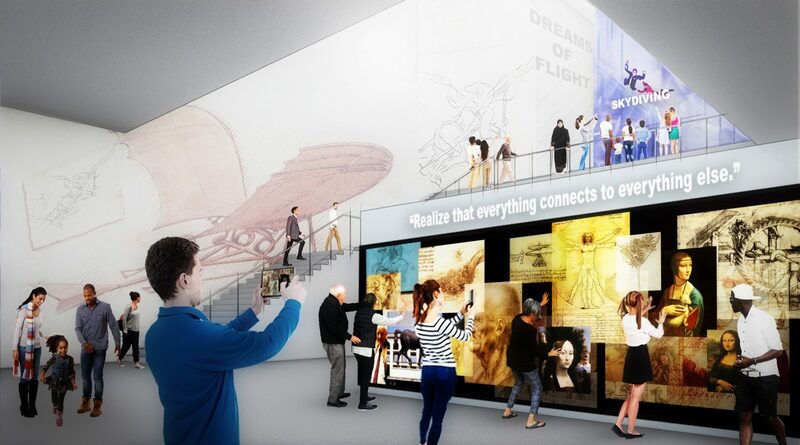 Exhibit areas will focus on industry found locally and explored through the lens of Da Vinci. 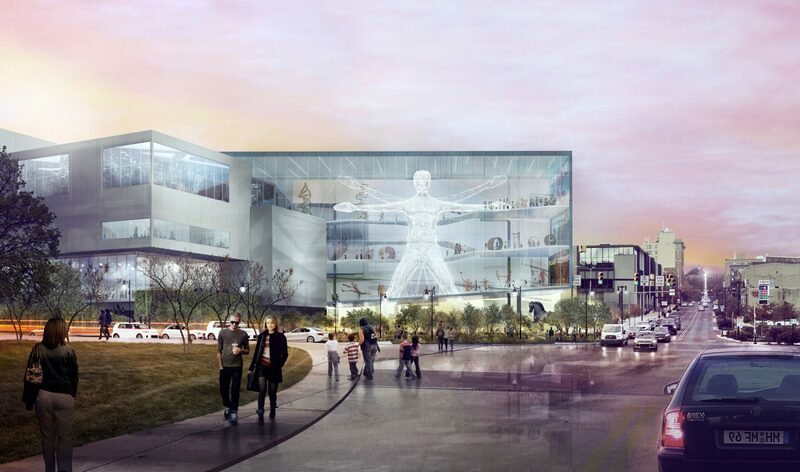 The new center will feature a 100 ft tall Vitruvian person demonstrating bodily systems, and a biodome illustrating the rich nocturnal ecosystems that exist throughout the state. EHDD led the concept and master plan phases through an open, collaborative, and creative process. Through use of precedents, site visits, and benchmarking tours, EHDD emerged a unique series of experiences from which the client and design team developed a rich narrative and one-of-a-kind experience. 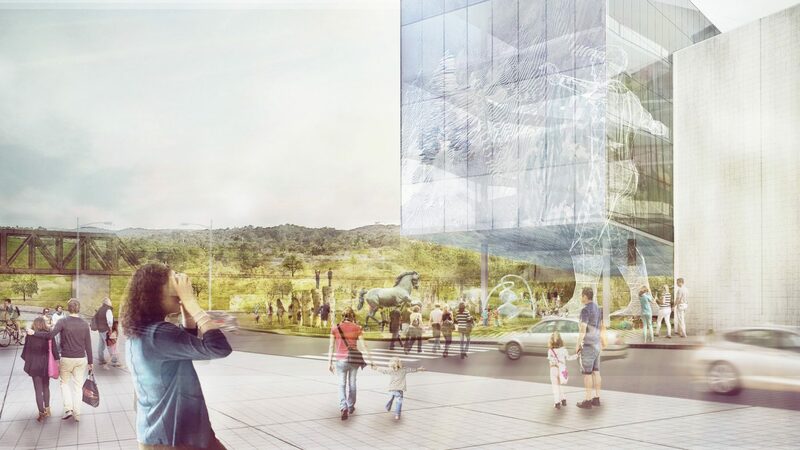 The masterplan and concept documents include detailed cost estimates and phasing approaches, and were the basis for a marketing and business plan study.